Lanzagrotty? Hardly. 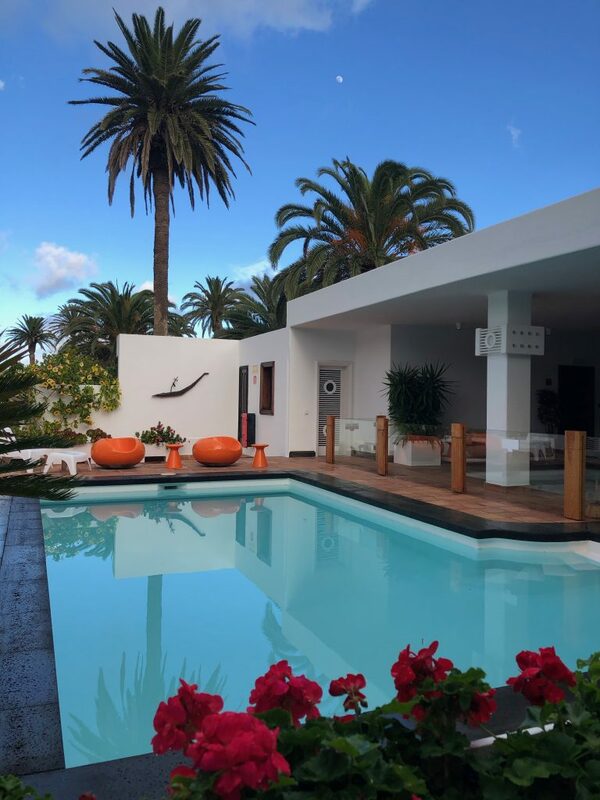 Lanzarote is the chicest of the Canary Islands, all black lava landscapes and brilliant white bodegas, sculptural cactus trees and fresh seafood. 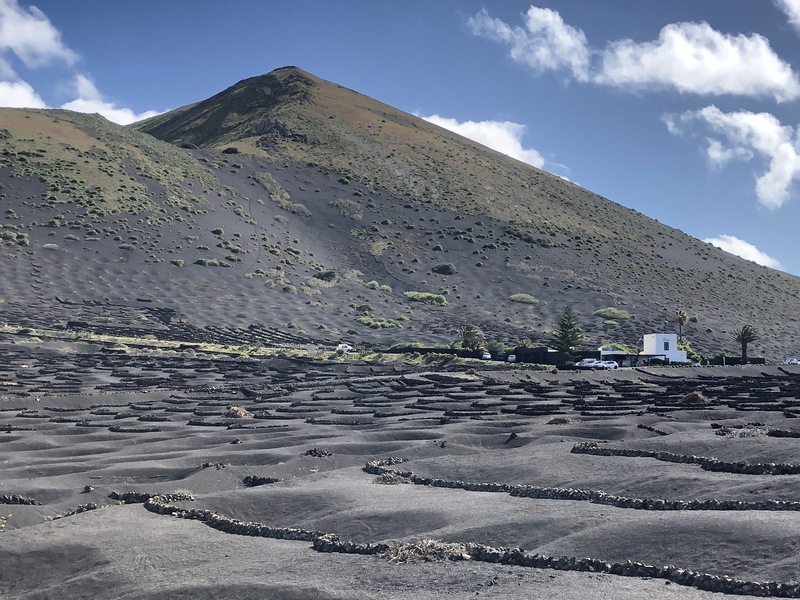 It’s time Lanzarote shrugged off its unfair reputation – which is why I recently wrote an article for the Times explaining why this quiet and beautiful island should be your next holiday destination. Head inland here and you’ll find some cracking wines made from the local malvasia grape, some funky bars and restaurants and, above all, the legacy of a man who believed in better. César Manrique would have turned 100 this year. And the island is celebrating what he left behind – a lack of billboards, high rises and ugly tourist developments. A local architect and designer, he laid down rules that restrained package tourism and sculpted beautiful places including a cactus garden, James Bond-style bar and underground concert venue out of the lava. What a legend.